Machined components produced by AT Precision range from "smaller than a dime" to "requires a room of its own". Companies worldwide trust AT Precision to produce their machined components, and we welcome the opportunity to become your machined component supplier, too. 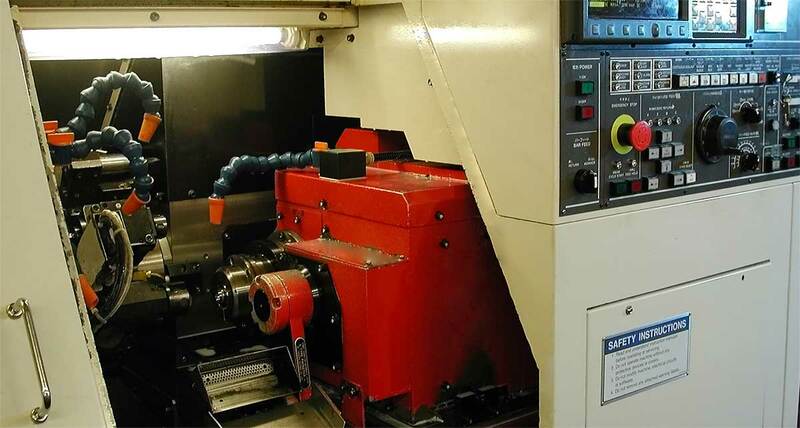 Our CNC machining capabilities include milling, turning, grinding, drilling, and more, allowing us to produce precision machined components quickly, at competitive prices, with outstanding attention to quality. For precision machined component pricing, please share details about your project with us. We will provide a no-obligation quotation as quickly as possible.